What is the WAF ? No, WAF is not a new bit of internet slang. It stands for “Wife Acceptance Factor” and refers to the fact that the opinion of one’s wife or partner should be taken into account before purchasing consumer electronics. For instance, unwieldy electronics sprouting multiple cables or hulk-like speakers destined for the living room might not pass the WAF. 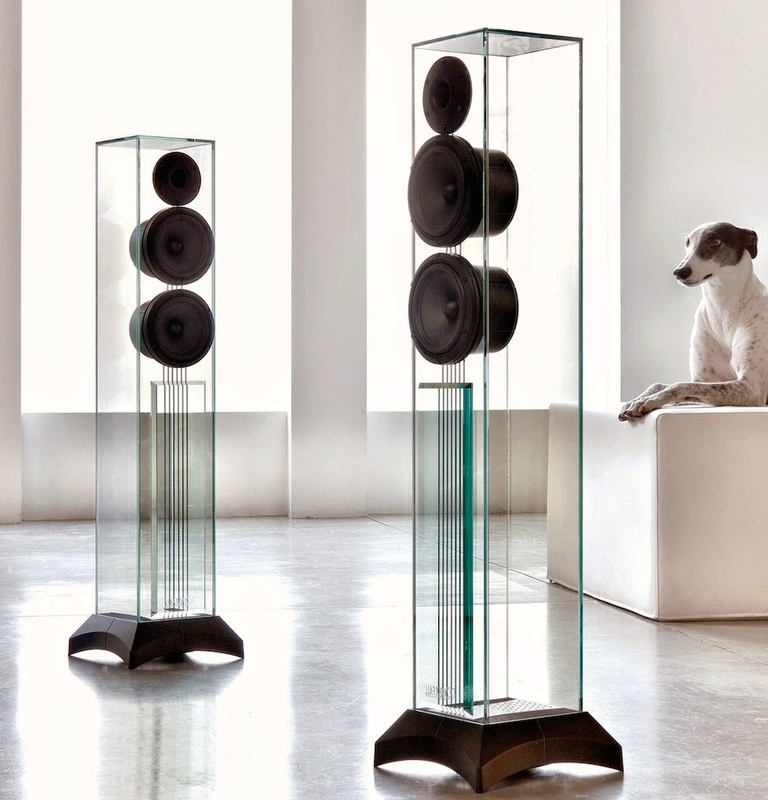 The term dates back to the 1950s and the appearance of the first HIFI speakers, rather massive creatures. However, it was Stereophile, a US magazine, that popularized the phrase and printed it for the first time in 1983. 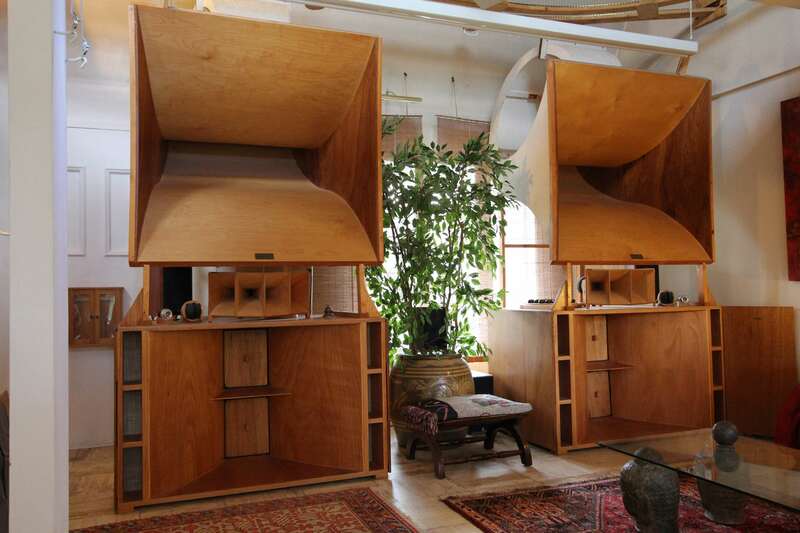 It originated in a series of first-hand accounts from HIFI enthusiasts whose dreams of setting up systems of towering electronics and imposing speakers were dashed by the sometimes bitterly negative opinions of their spouses: “Those speakers are ugly and too big. I don’t want cables everywhere. Your amp and CD player take up too much room.” Such were the comments that fueled domestic discord. Husbands had to devise and negotiate acceptable compromises to keep some semblance of their dreams alive while maintaining harmony in their homes. Clearly, the term is rather sexist. Obviously, the concept of the WAF is one that plays on several stereotypes: men are audiophilic brutes that care only for the technological features and acoustic performance of their HIFI toys, while women are solely concerned with system aesthetics and girth. Reality, however, is altogether different. Device design is part and parcel of consumer choice, whether the consumer of reference is a man or a woman. Does beauty mean sacrificing quality? Starting in the 1980s, HIFI manufacturers began taking product aesthetics more seriously. Last year, I discussed this topic with Gérard Chrétien, formerly the managing director of Focal. He explained that, in the 1980s when the company started placing a greater emphasis on product design, some clients became suspicious. They believed that Focal was investing more money in aesthetics to the detriment of crucial device parts, such as loudspeakers. Certain dedicated audiophiles continued to purchase ugly, bulky speakers, convinced that their money was spent entirely on technological prowess. Wireless connections between different system components, such as between mobile devices and an amp or an amp and speakers, are very practical and take advantage of the aesthetic desire to make masses of cables disappear. Such technologies sell themselves to the uninformed via their ease of use. Certain manufacturers even blithely bring up quality in their marketing speeches, failing to mention to the consumer that speakers connected to an amp with a cable will always produce superior sound than those linked via a wireless connection. There is also a willingness to let people think that a Bluetooth connection is just as a good as a wired connection when it comes to CD players or DACs, which is false. The development of designer products that are also easy to use obscures an important market trend: sales of traditional HIFI products have declined more than 65% over the last decade. It is clear that the industry has understood, since the 1980s, that a product must have both technological and aesthetic value; indeed, some companies have developed aesthetic signatures. When it comes to electronics, this trend is likely best exemplified by Devialet. The company sells its products largely based on their technological merits, but the good looks of its amplifiers have unquestionable appeal. Combining quality and beauty is therefore a perfectly praiseworthy goal. Most brands go with more understated designs rather than taking a risk on more audacious aesthetics. This reasonable approach, which seeks to produce generally pleasing products, sometimes leads to designs both banal and boring. While we hope that people choose system components based on their emotional responses to auditions, it is likely disingenuous to think that aesthetics never play a role. I invite you to express your thoughts on this topic. This entry was posted on 03/04/2015 by Aublanc in Loudspeakers, Systems, Untitled and tagged design, devialet, WAF, waterfall, WIFE ACCEPTANCE FACTOR.